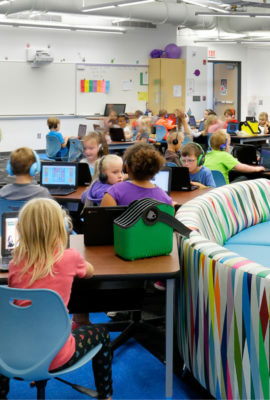 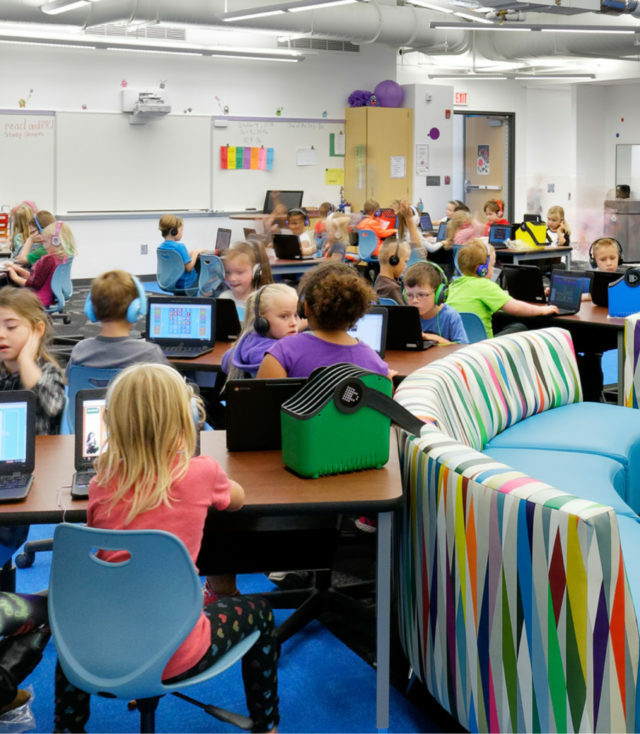 The new West Muskingum Elementary School is a student-centered learning environment that delivers personalized instruction for children in grades PK-4. 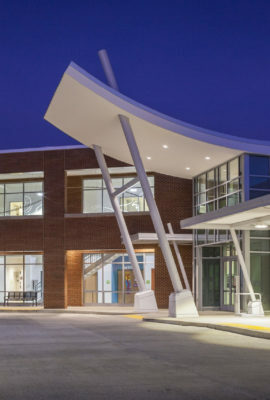 The Fanning Howey design team collaborated with the District to create a building that is being recognized for its advanced flexibility and technology strategies. 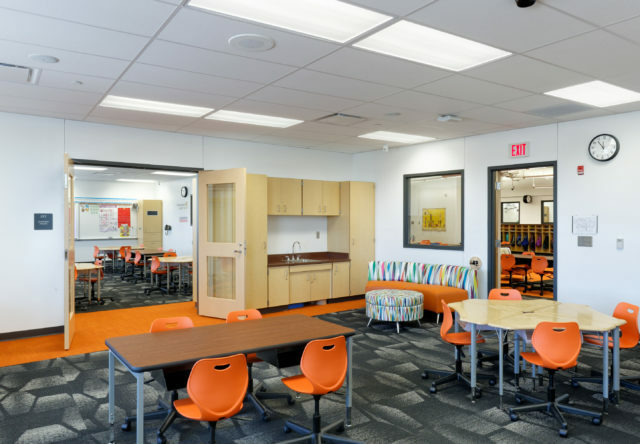 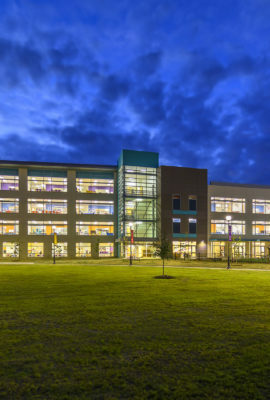 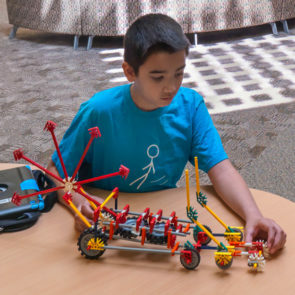 The design features five small learning communities, each equipped with specialty studios to support different activities: large group collaboration, project-based learning, presentations, teacher lectures and quiet study. 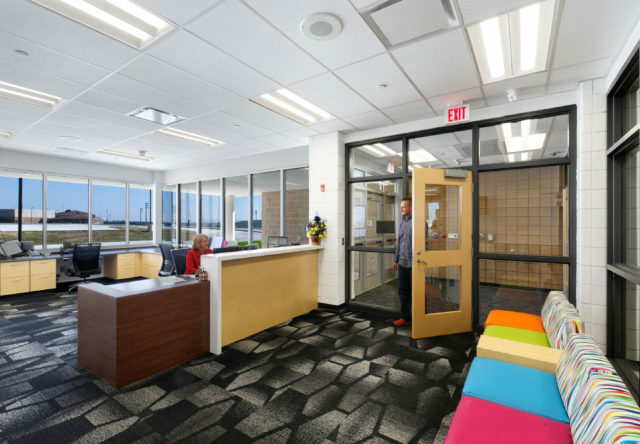 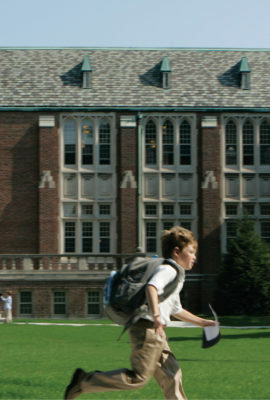 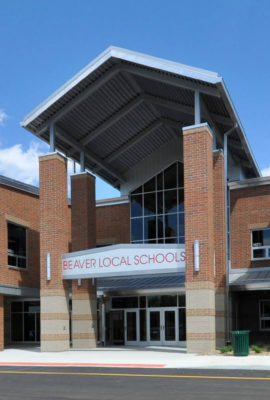 The overall concept of the building provides the District with multi-grade groupings that allow students to learn at their own speed. 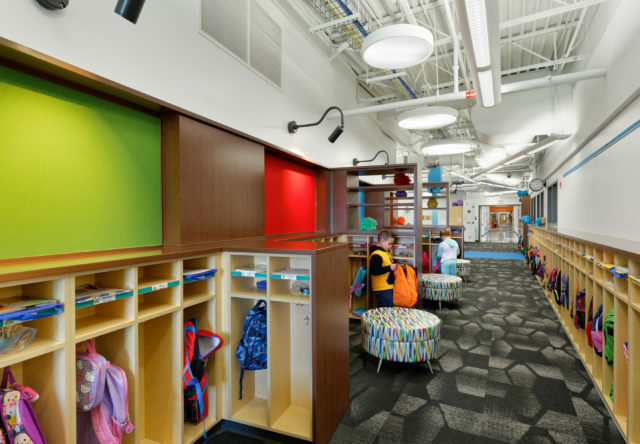 The new elementary school provides personalized learning environments in a building that serves as a teaching tool. 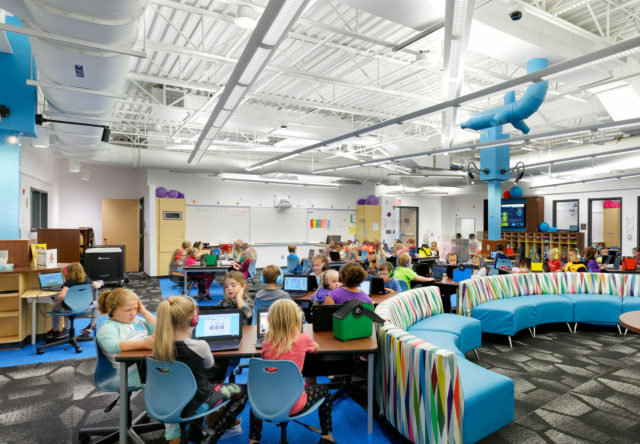 The design features five small learning communities, each equipped with specialty studios to support different activities: large group collaboration, project-based learning, presentations, teacher lectures and quiet study. 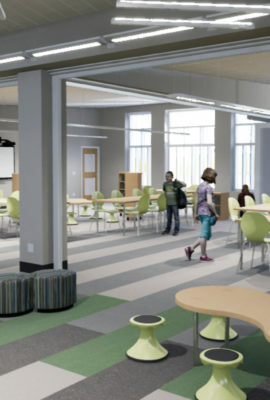 Learning studios include mobile furniture groups, interactive displays and plenty of access for mobile device charging. 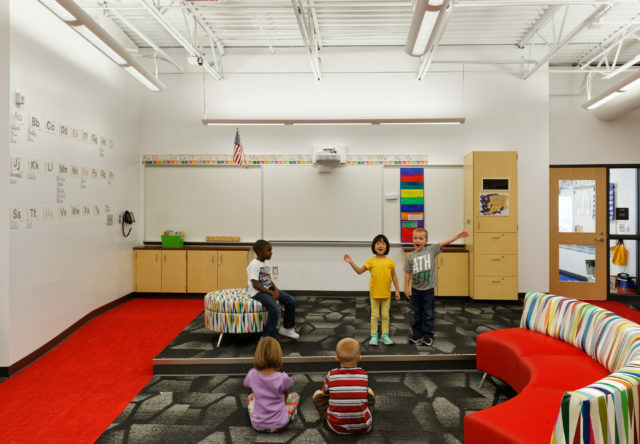 Presentation platforms teach students valuable communication skills and encourage sharing. 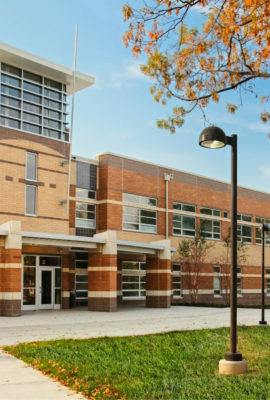 A secure entry vestibule and reception area controls access to the school and keeps the environment safe. 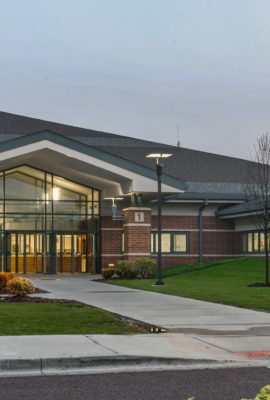 Once the vision was developed, Fanning Howey worked with the District to achieve the vision. 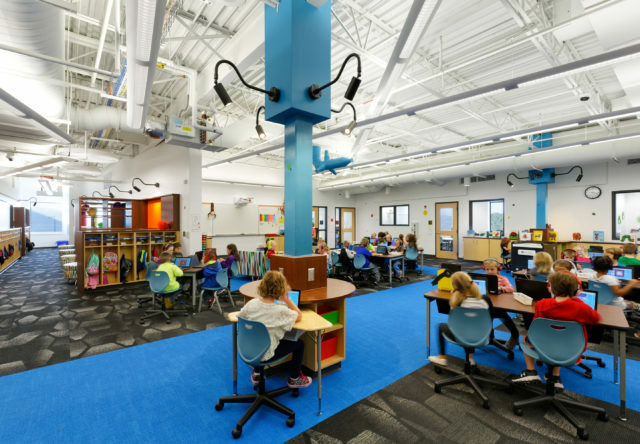 Every element of the vision was captured in the design into the construction of the school…Fanning Howey thoroughly understood the concept of next generation schools.